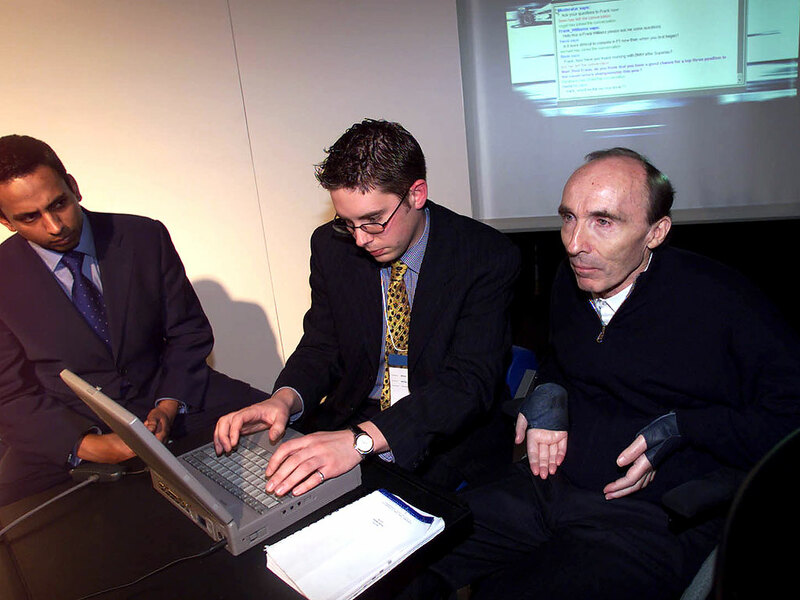 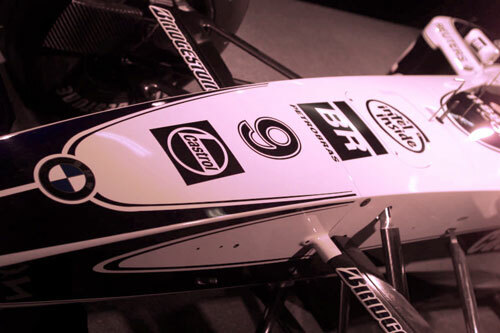 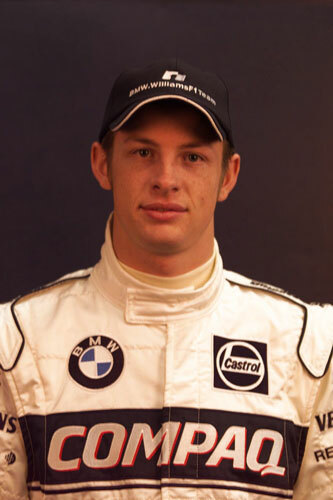 Jenson Button joined the team, replacing Alex Zanardi, after a pre-season test session shoot-out against Bruno Junqueira. 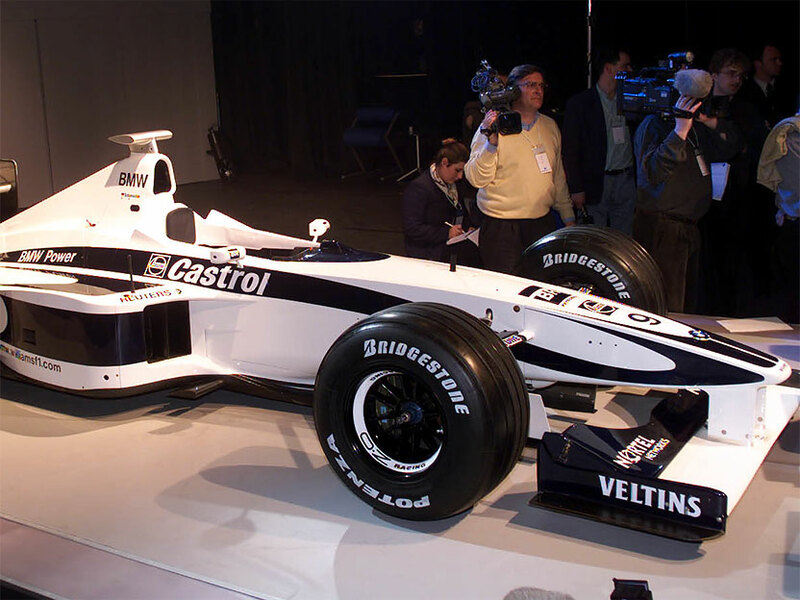 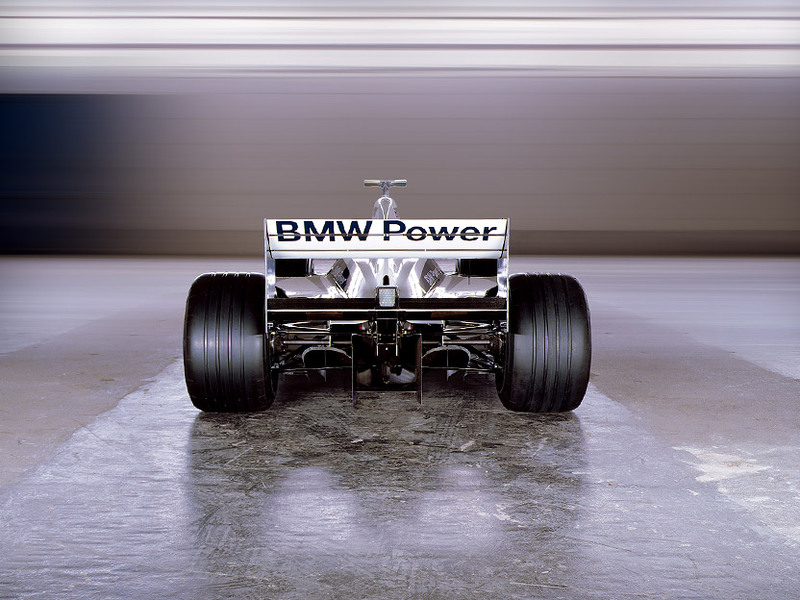 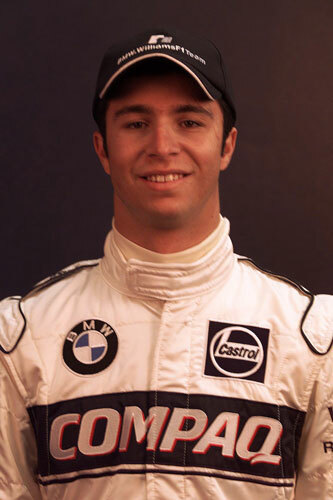 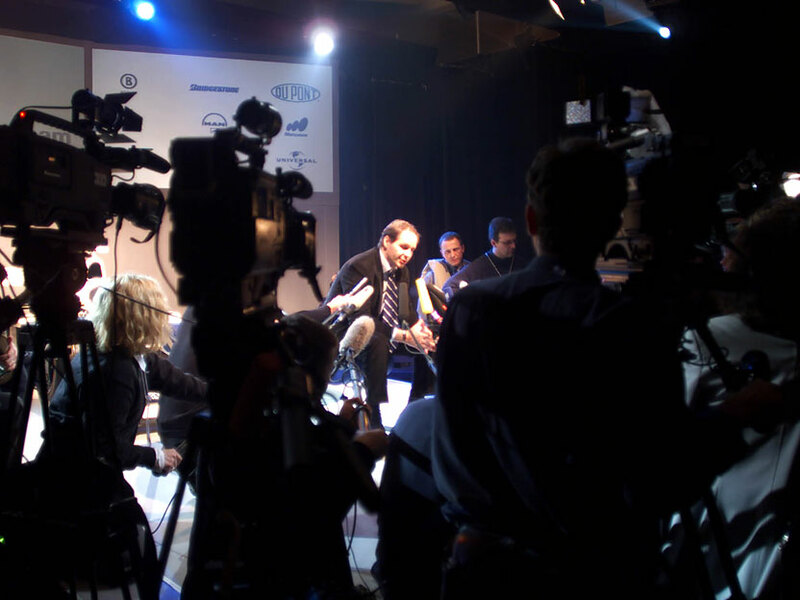 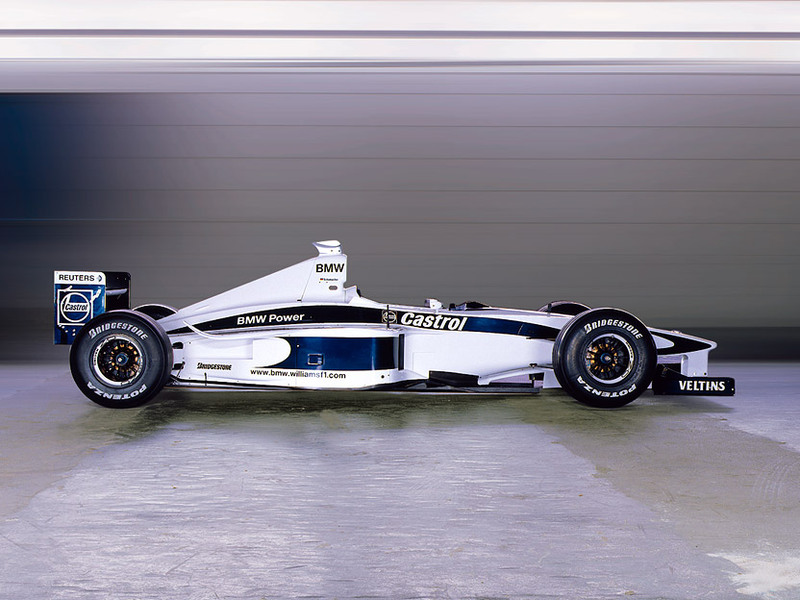 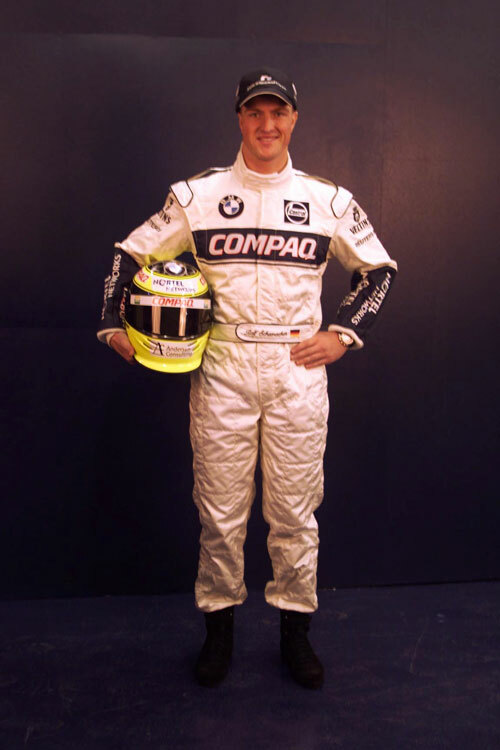 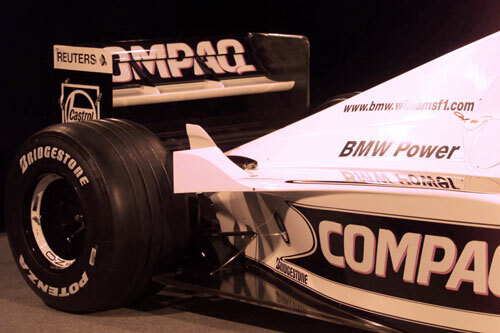 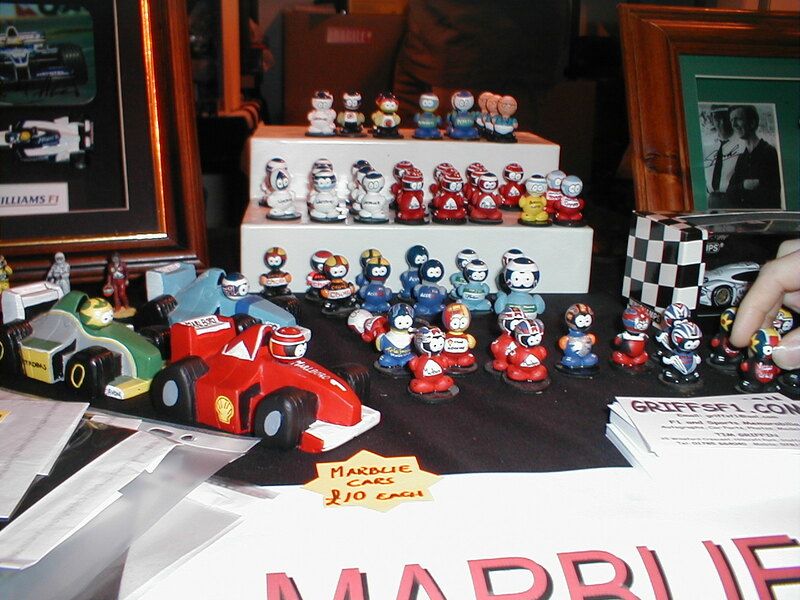 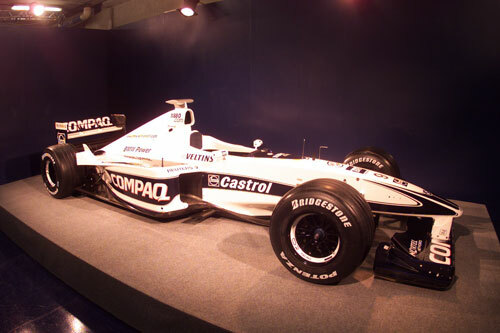 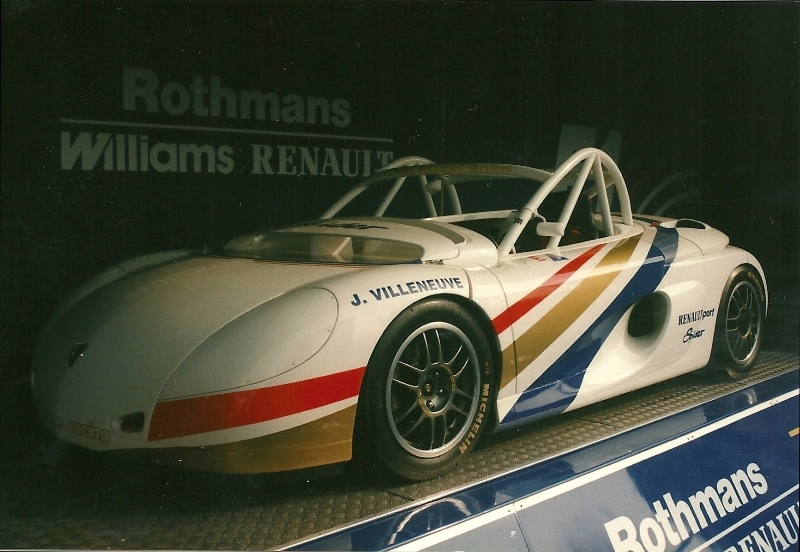 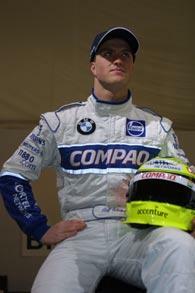 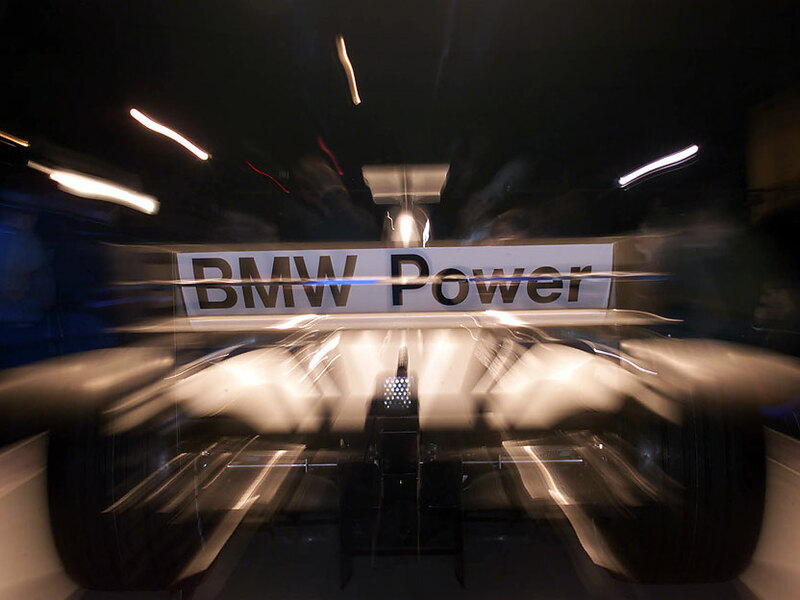 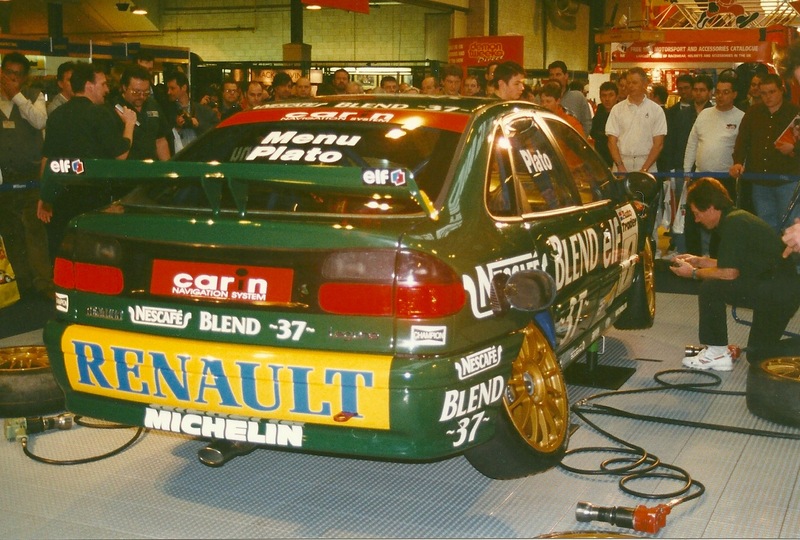 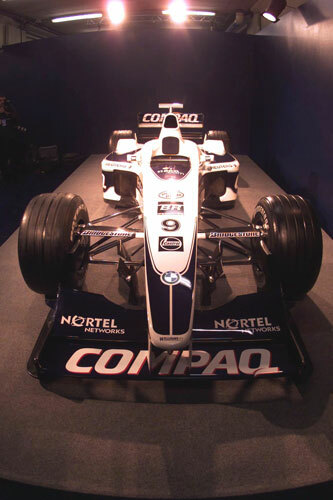 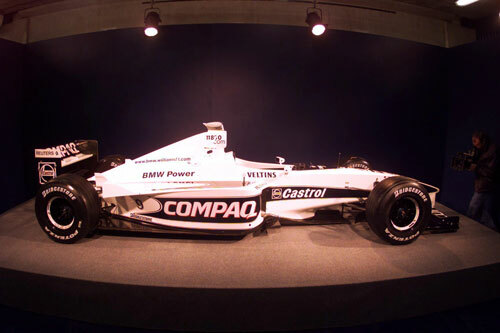 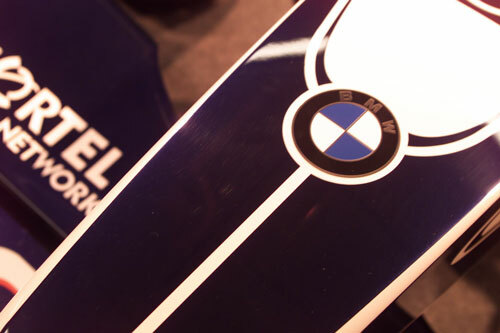 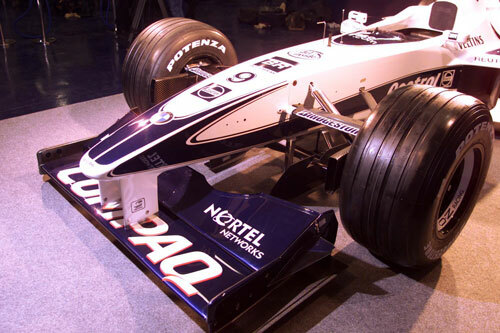 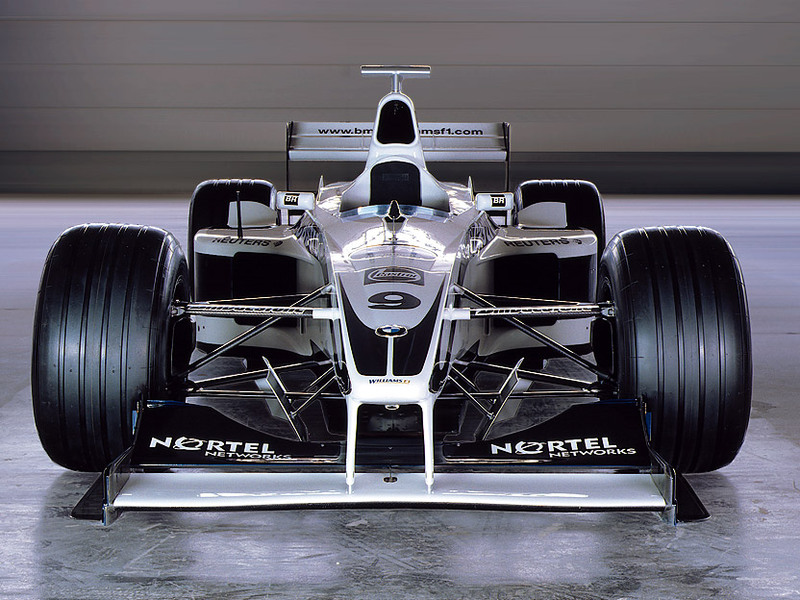 2000 marked the start of the relationship with BMW and got off to a good start when Ralf Schumacher took third at the opening Australian Grand Prix. 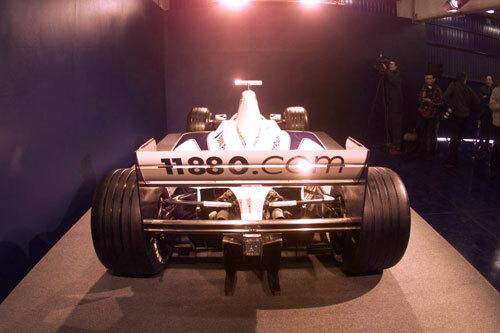 To celebrate the new millennium Grove, the village where Williams are based, includes the team in a specially commissioned monument celebrating their transport links.